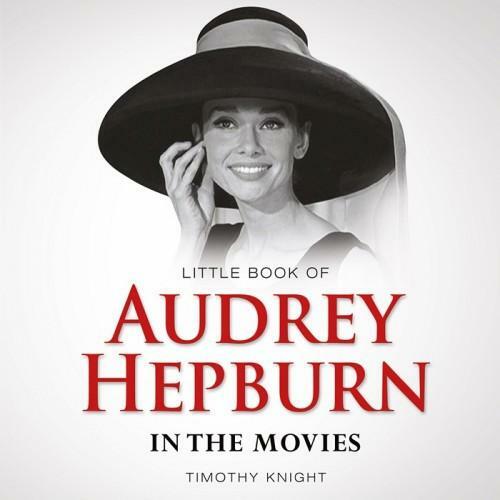 In the 60 years since Roman Holiday transformed the ex-ballerina into a superstar, Audrey Hepburn has inspired the kind of mass adoration usually reserved for deities. If anything, the cult of Hepburn has grown exponentially since her death in 1993. She is probably Hollywood s most beloved star, revered for her humanitarian work as well has her film career and innate style. By all accounts modest and self-effacing, Hepburn never bought into her own myth. 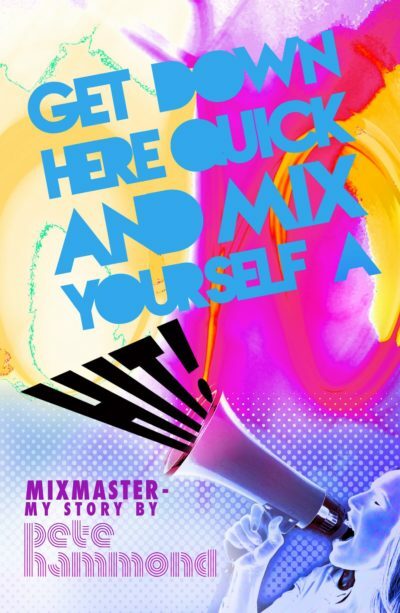 Mixmaster – Get Down Here Quick & Mix Yourself a Hit!